I have a confession to make: last night I spent four consecutive hours watching live music clips on YouTube. 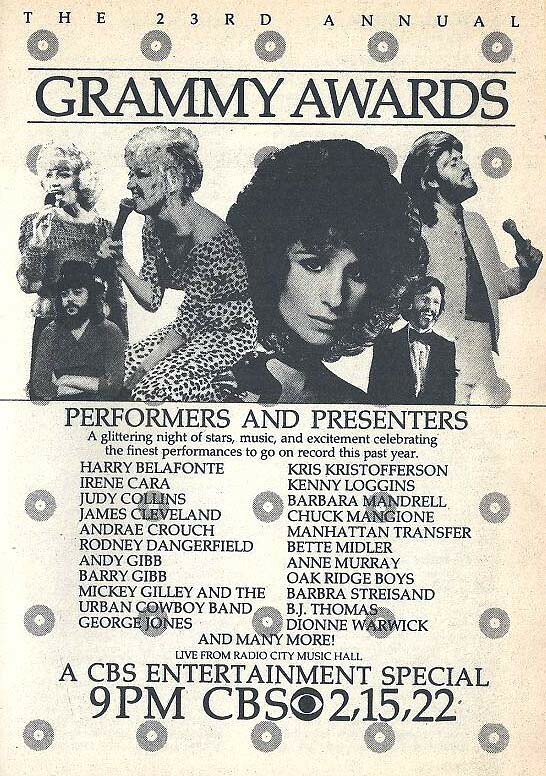 I watched everyone from England Dan & John Ford Coley to Fairport Convention.... from The Isley Brothers to The Plasmatics. You get my point - I was all over the place. I must admit, YouTube is a godsend when it comes to this function. 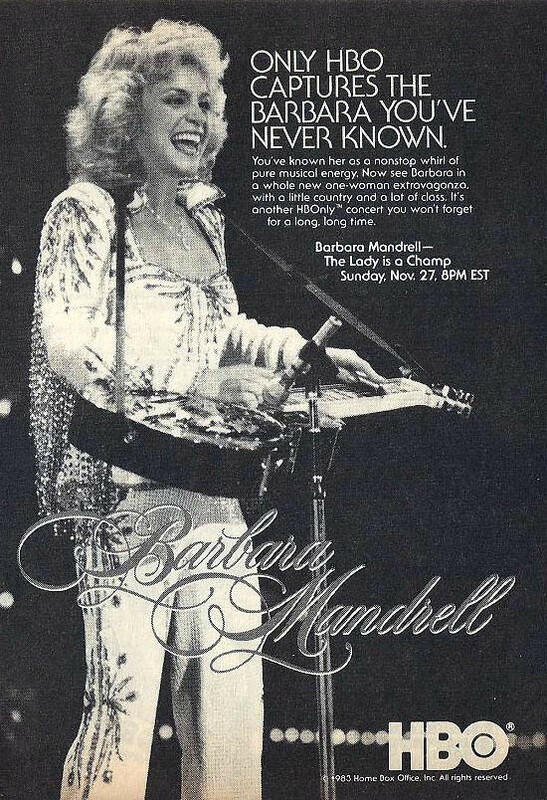 I remember a day when the only way to see Bread or Marmalade (which go well together) in action was to stay up till 2 AM and watch those crummy Time-Life infomercials. 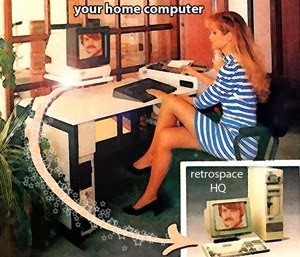 You remember those? 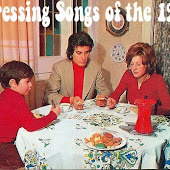 They'd play a few fantastic clips then some aging rocker (usually Peter Noonan or John Sebastian) would try to talk you into buying overpriced cassette tapes or CDs. Sorry for the over-representation of country music; I'm just delivering what I've got. 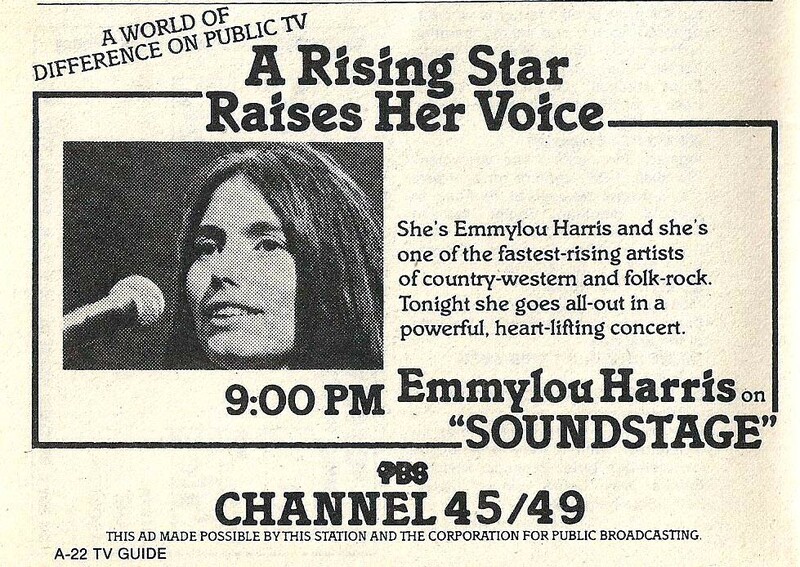 "The Beatles, Rolling Stones, Jefferson Airplane and now... The Bay City Rollers." 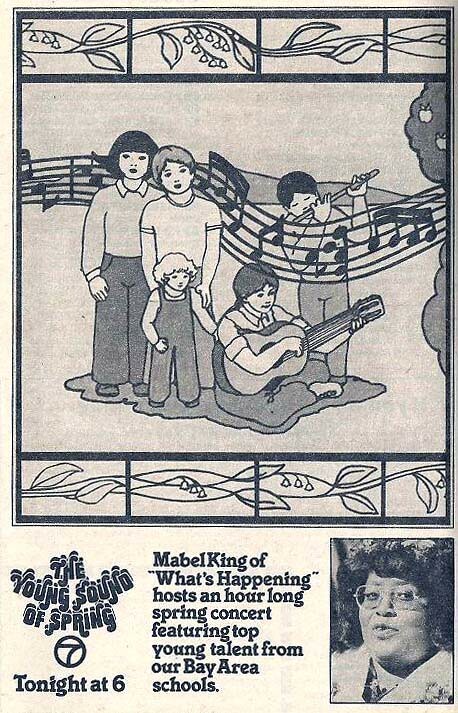 It stars Mabel, so you know it was good. 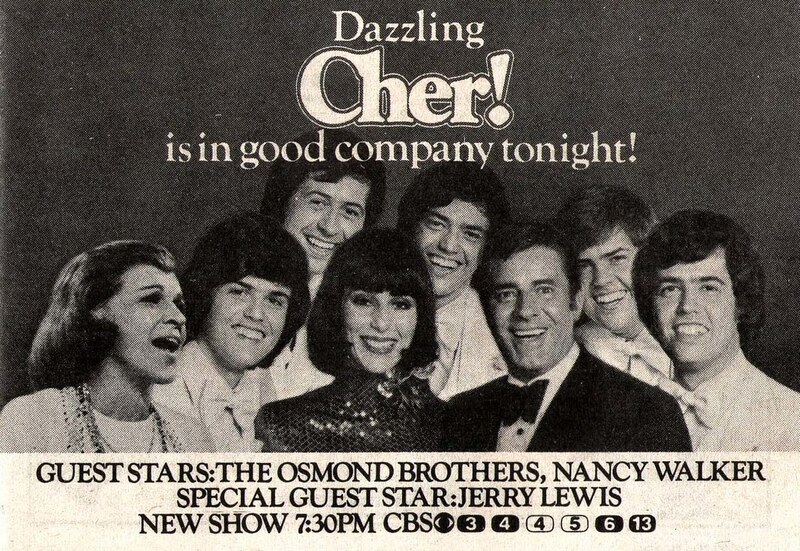 The Osmonds were f***ing everywhere back then. 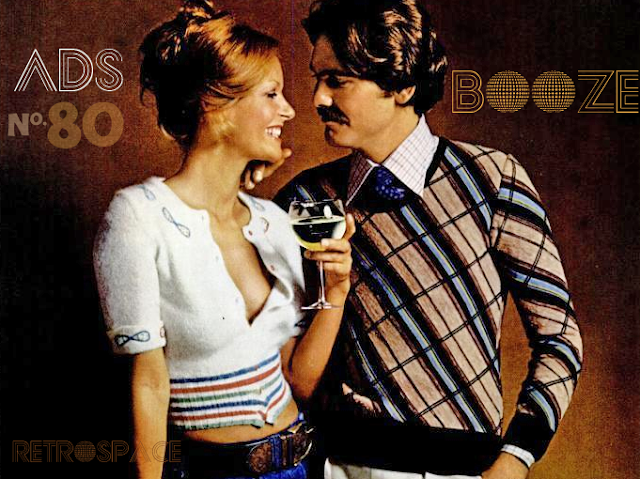 I recently read that the Captain and Tennille got divorced. That strikes me as genuinely sad. They seemed such a great couple, and the marriage lasted decades. What's worst of all about that Bay City Rollers one - THEY'RE SCOTTISH! 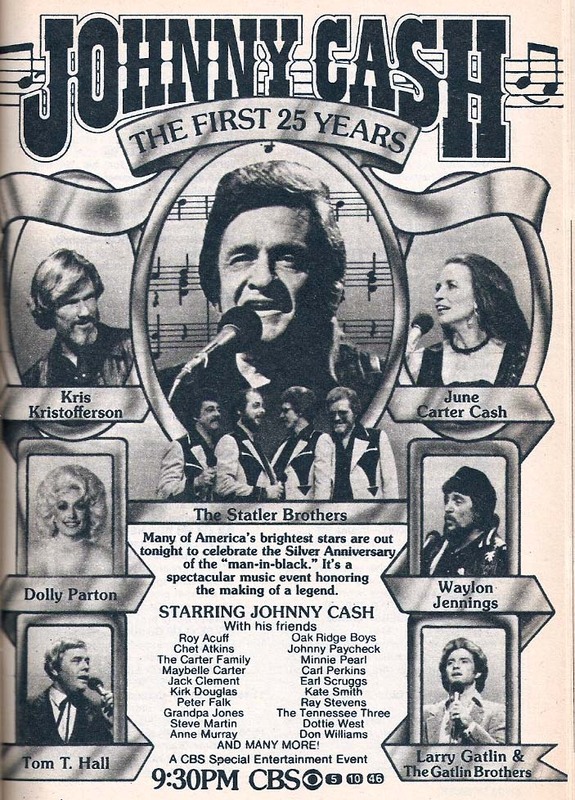 I was going to guess Mort Drucker did the Opry one near the top but I saw a signature on it that began Jack... who? Davis? looks unfamiliar. I'm rusty on my Art History. Anyway, Happy No-Mail Holiday, as we professional shut-ins call it. Jack Davis was one of THE best caricature artists MAD ever had. 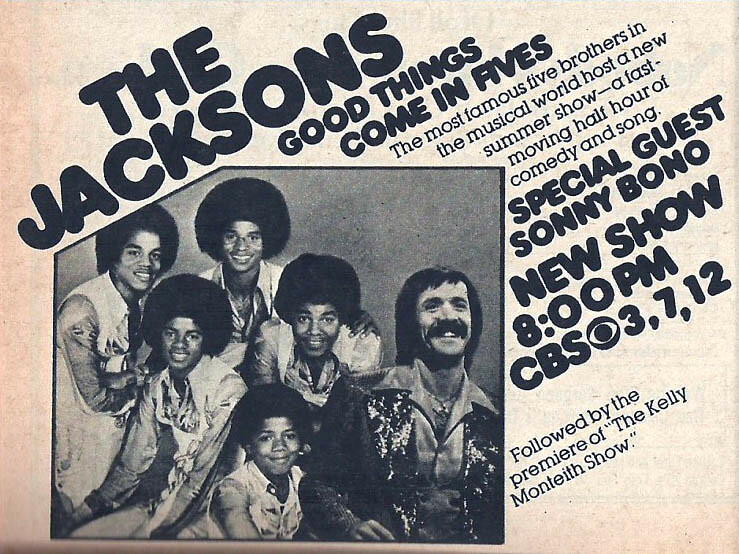 I vaguely remember an episode of The Jackson 5's show that had Donnie and Marie as the guests. 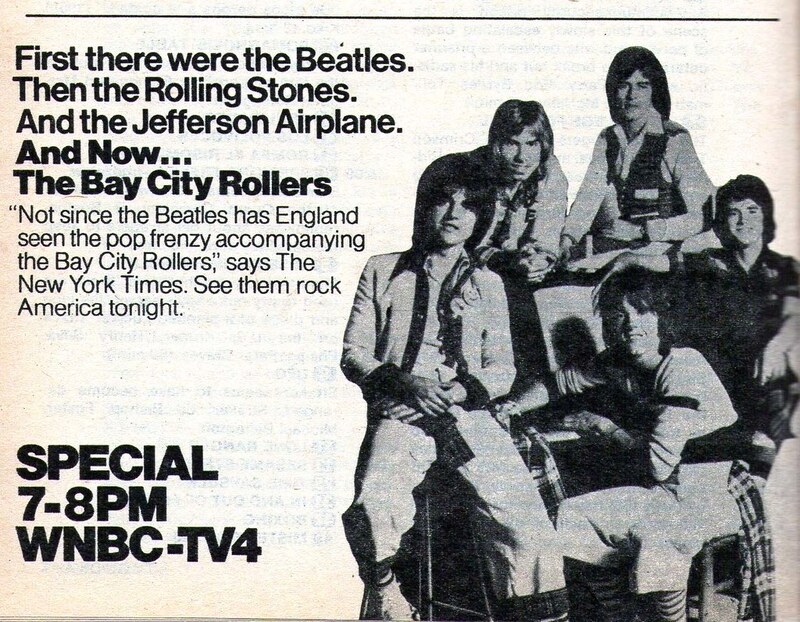 Whoever came up with that ad copy for the Bay City Rollers comparing them to the Beatles, Stones and Airplane wins the biggest prize for sheer audacity ever. I'm sure whoever it was didn't even believe it themselves. Even as far as teen idol bands of the 70s go (the term "boyband" was not in common usage yet) the Bay City Rollers were at the bottom of the barrel. They were never particularly big here in the US. I remember "rollermania" here in Oz. They were big down here (for a time). My sister had the pants as well!! A "Buffy the Vampire Slayer" episode revealed that her stuffy, academic mentor Rupert Giles had had a wild, unruly, dangerous youth - then at show's end he commented to Buffy 'Bay City Rollers - now that's music', putting him back a few spaces behind square one. And this is someone who had Cream and the Velvet Underground in his record collection. Seriously, what? In the end, the Bay City Rollers were a pretty good pop band, who did do some pretty memorable songs, and did have a small amount of influence. I used to be a Roller hater until I read an interview with Joey Ramone. He said that when the Ramones had heard "Saturday Night" with the chanted into ("S-a-t-u-r d-a-y Night!) they wanted to do a song like that, and they came up with the timeless classic "Blitzkrieg Bop". And anyway, I would rather listen to the Bay City Rollers than Miley Cyrus or Justin Bieber any day. The Rollers were/are somewhat unfairly maligned. The Beatles comparism certainly did them no favors either, although we can blame the media and stupid ads like this one for that. 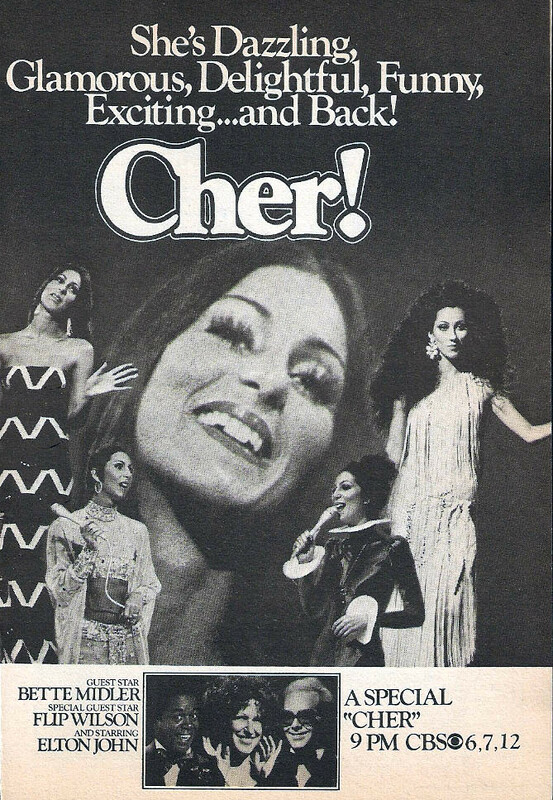 But remove the hype and the image and what you get, for the most part, is a pretty decent 1970's pop music. Pure & simple. 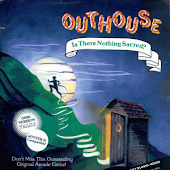 You can find DVD copies of some old music specials for sale on web sites like iOffer, Video Beat, and BostonPete.com. 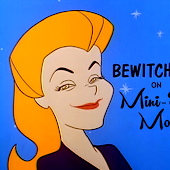 One caveat--the video quality can vary from surprisingly good to nearly unwatchable. Don't waste your money, anybody; wait until somebody on YouTube posts them to YouTube, and then download them with a video downloader. 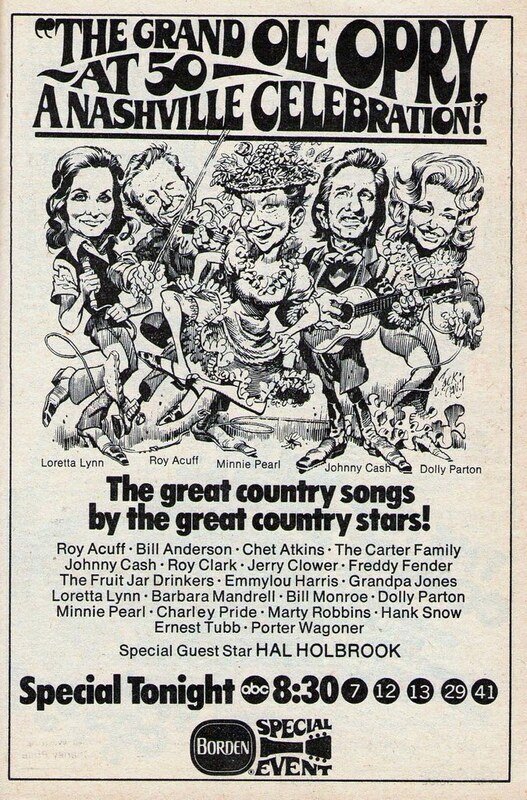 I love how for every country music special, the first two or three guests listed includes Roy Acuff and Chet Atkins. I'd watch any of these. Someone the other night was saying that 1970s Battle of the Network Stars was on for something like 4 hours. 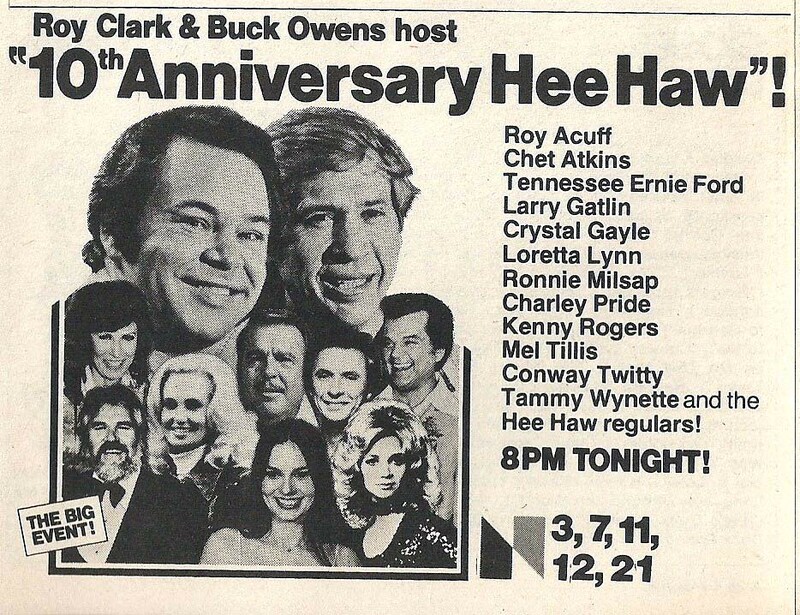 I'd love to find some of those old shows! I was recently watching a bunch of Midnight Special episodes on Youtube. There is so much great stuff on there. 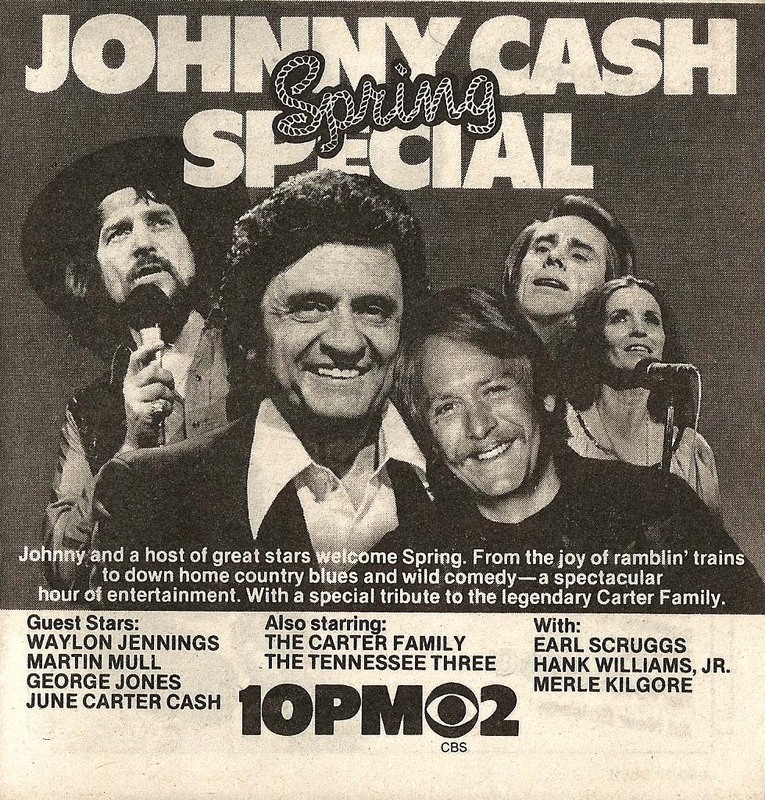 "Waylon Jennings, Martin Mull, George Jones, June Carter Cash." Three of these things belong together, three of these things are kinda the same...but one of these things JUST DOESN'T BELONG HERE!!! Martin Mull, that's who that is. 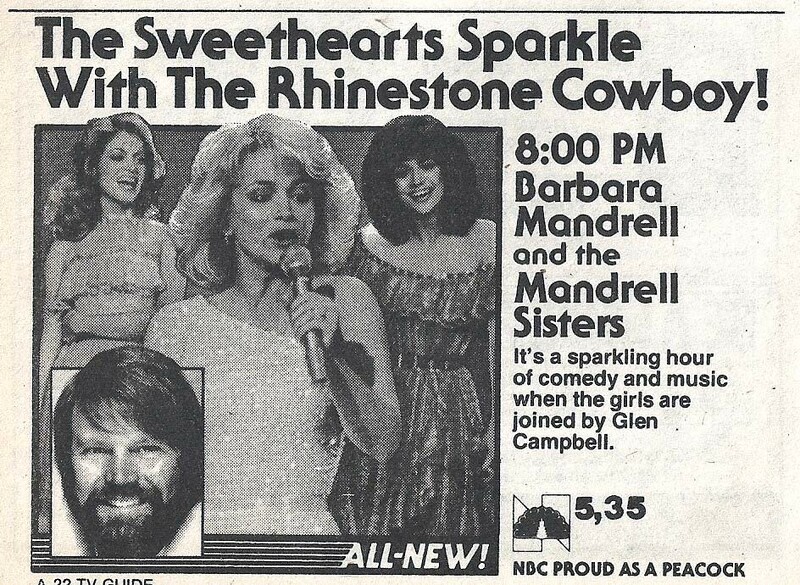 Actually, what I was thinking was, Is that Jeff Foxworthy??? 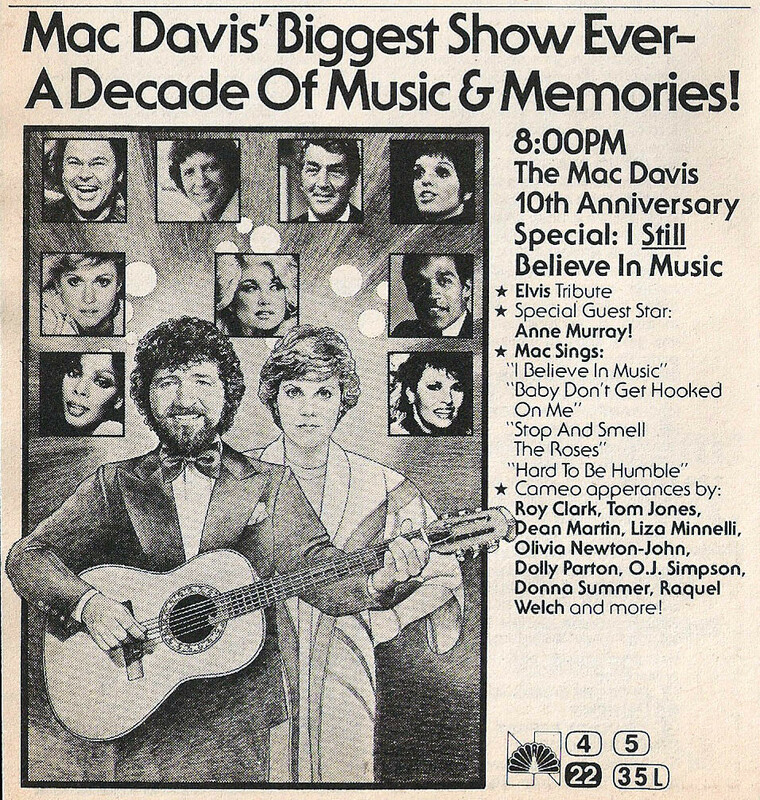 That is one stern-looking Anne Murray appearing with Mac Davis! 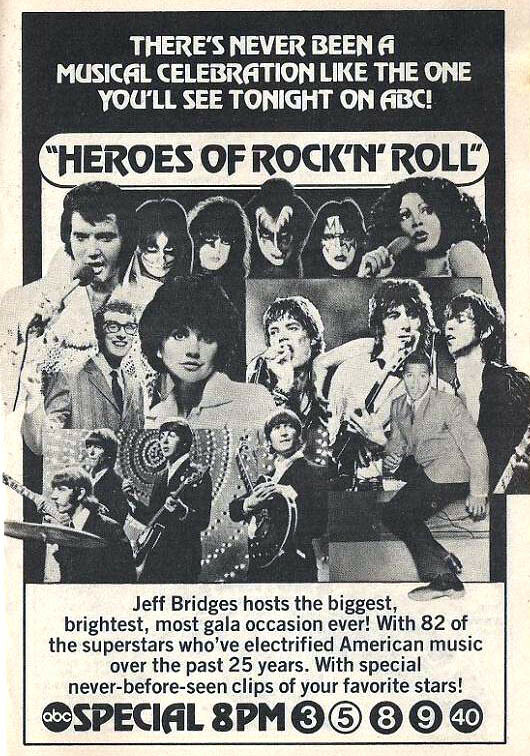 I think you may have meant "Peter NOONE," of Herman's Hermits? 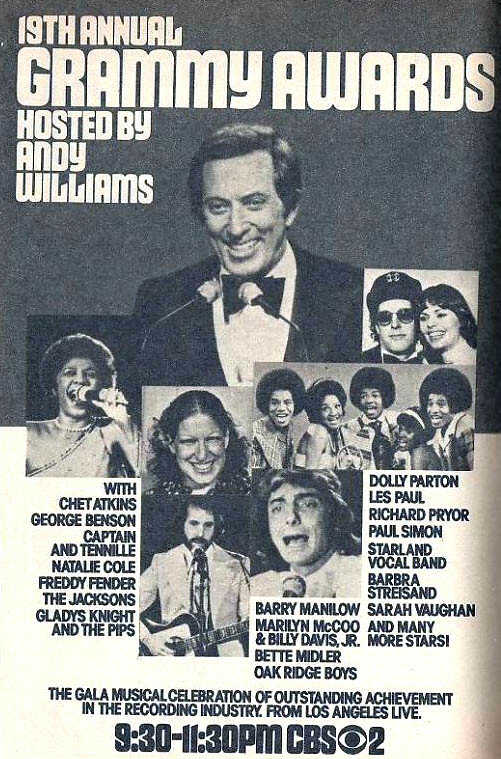 there's a wonderful live concert of the Dells on youtube from 1972 that has a rap during Oh what a Night which is pure 70's but if you comment on it don't be too harsh-they were the greatest. 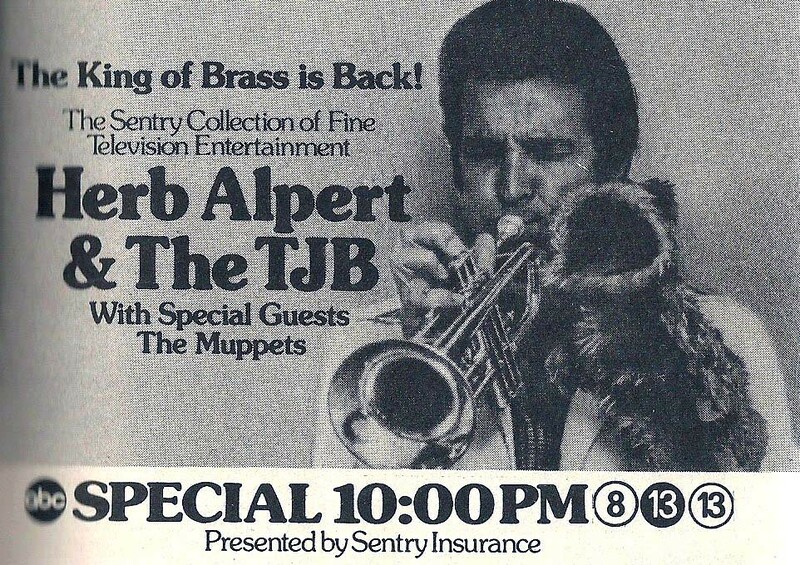 I'd part with some cash to get that Herb Alpert and the Muppets special.